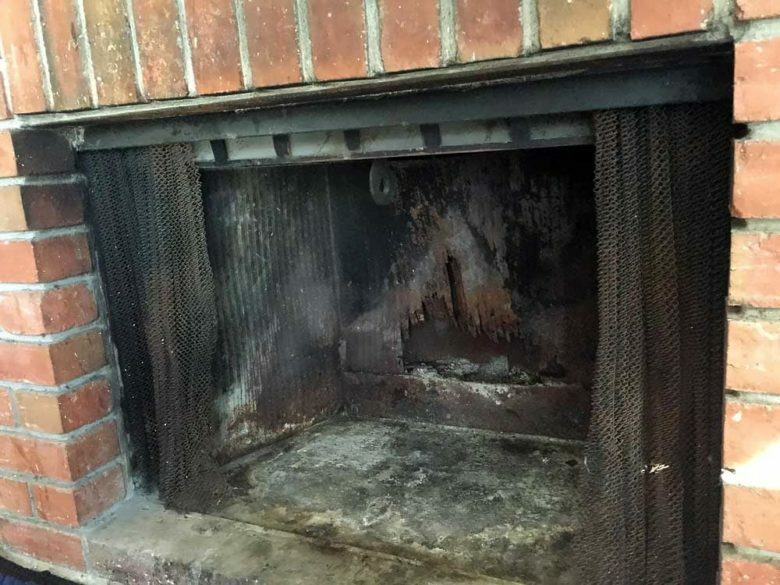 To maintain a clean and safe fireplace it is important to keep your chimney clean too. A chimney covered in soot and dust will not allow proper ventilation and will cause your home to become smoky and unfit for habitation. It can cause respiratory problems and can be a fire hazard. A chimney sweep will reduce all your worries in this regard. 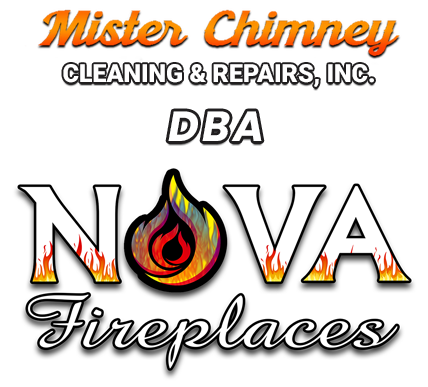 We, at Mister-Chimney, strive to bring to you the best services that your chimney needs. Not only do we provide sweeping services but also repairs, inspections and regular maintenance. Our company has been in this business since 1991 with our customers relying on our experience and expertise. Our knowledge, dedication and strict compliance to industry codes have made us the most dependable service in and around the areas of San Francisco, Redwood City and Palo Alto. We have put together 3 tips you must follow when hiring a chimney sweep. Take a look. A reputed company is always the best bet in industry. A good reputation inherently implies quality service and quality products. It also implies that the company will continue to maintain its reputation and standards and will thus continue to provide the best services possible. Nothing beats experience and a technical knowhow. It is always the most knowledgeable employees in a company which take the company forward. As a customer they will be your best bet for the most effective chimney cleaning and repair services. As much as you would love the best for your home, it is important to stick to your budget. The chimney sweeping company that you hire must be able to work within your budget and your means. So, now, if you are interested in hiring chimney sweeping, repairs and cleaning services, then call us at 650-654-8888 today.